The competition follows the rules and events of the World Memory Championships. As such, eligible candidates are assessed following four age-group categories of below 12, 13 – 17, 18 – 59 and above 60. The preliminary selection is also scheduled for May 19, June 16, July 21, and August 18. The final will run on October 19 and 20. 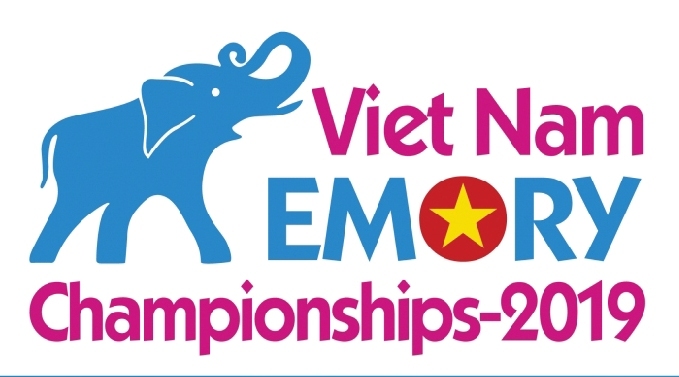 The contest will select a champion, who will pocket 300 million VND (13,000 USD), first and second runners-up, who will obtain 200 and 100 million VND, respectively.